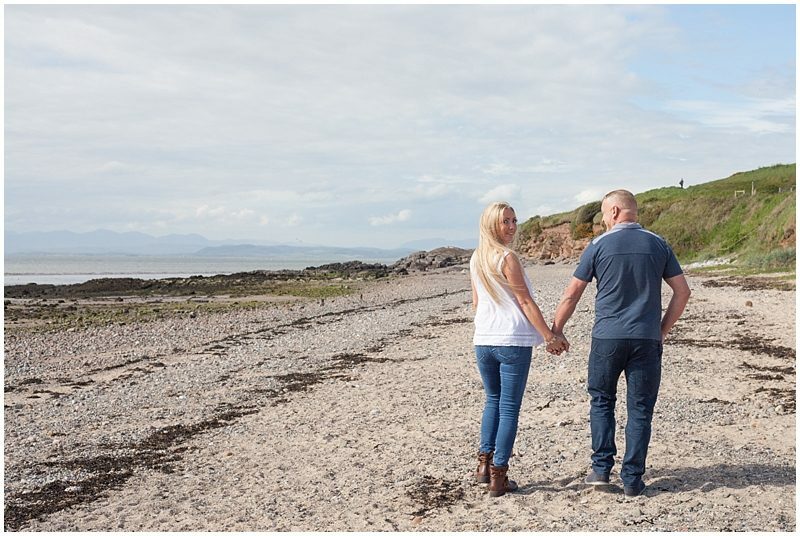 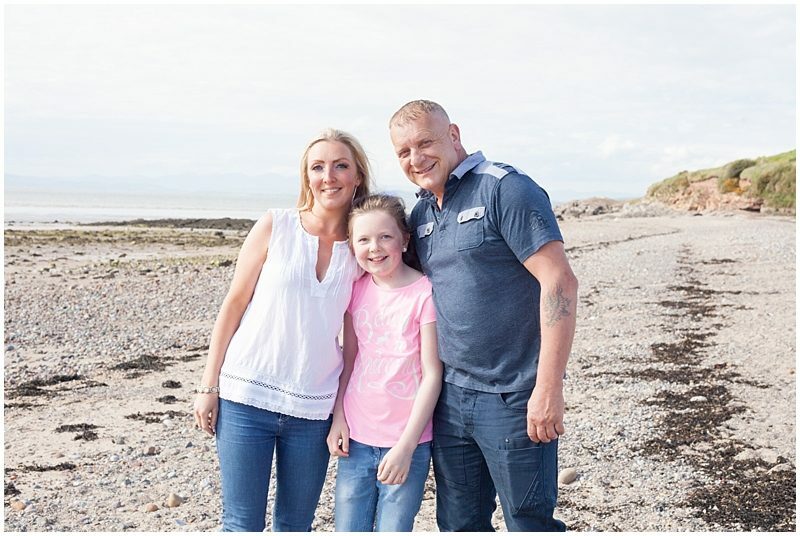 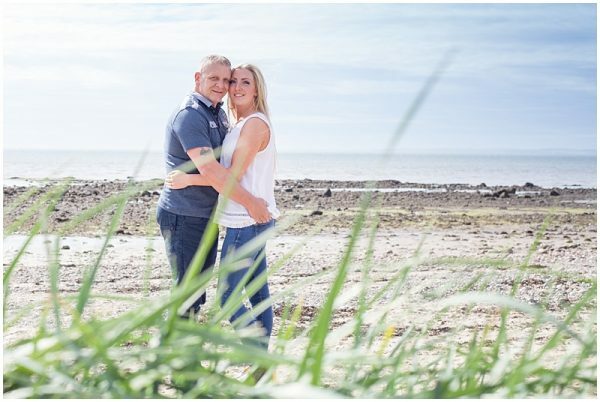 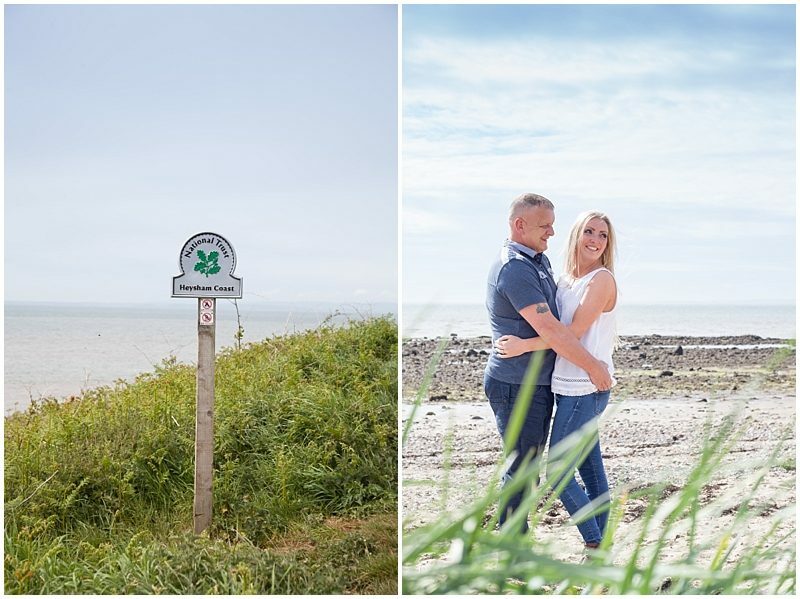 I met Amanda and Tony over in Heysham for their pre wedding photoshoot on the beach. 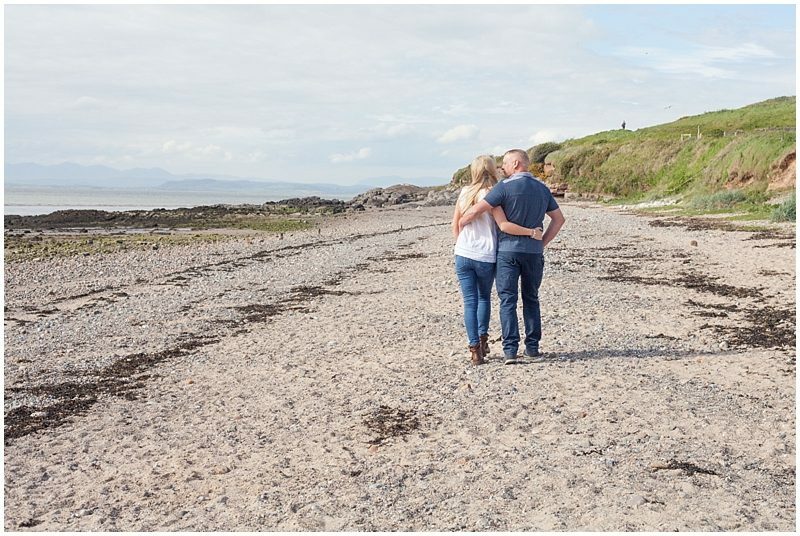 As you can see we were so lucky with the weather. 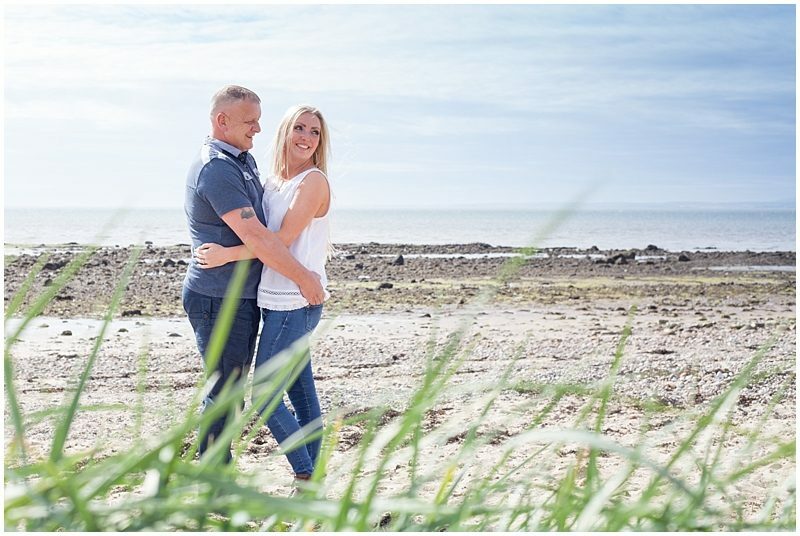 These two are one of the loveliest couples you could wish to meet you only need to be in their company a few minutes and you feel as if you have been friends for years. 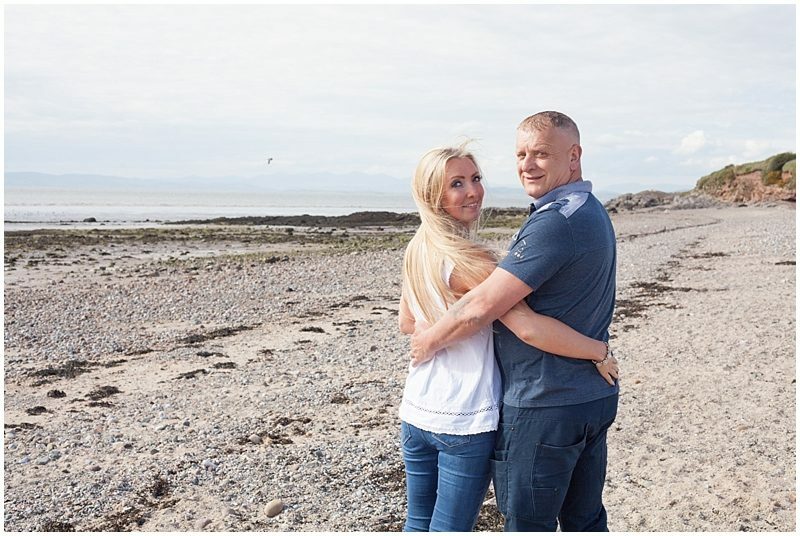 They have the warmest of hearts, genuine and kind the perfect match for one another. 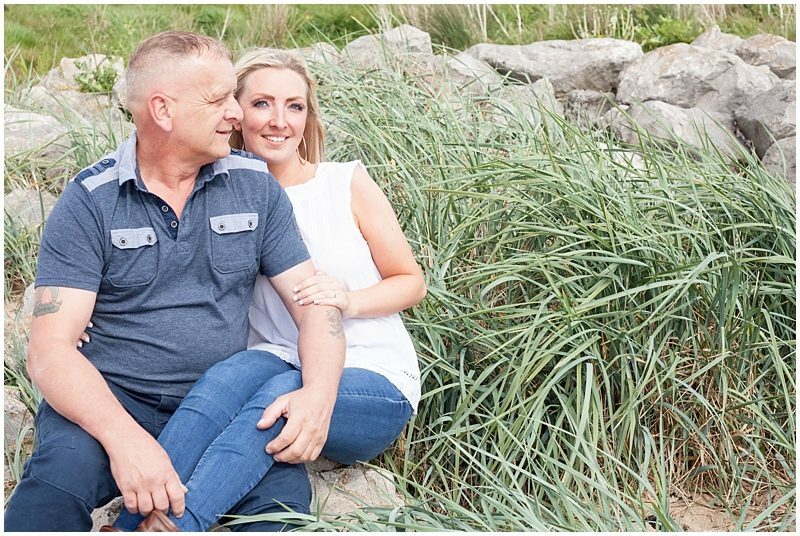 We had such an enjoy able afternoon I can’t wait to show you their wedding photos soon.